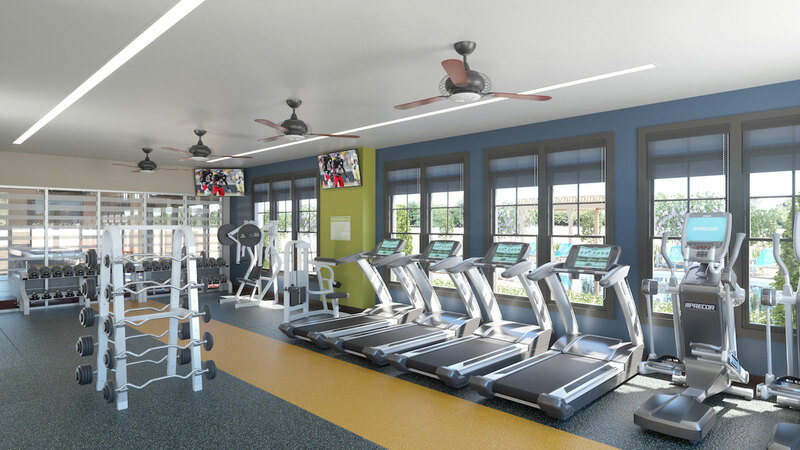 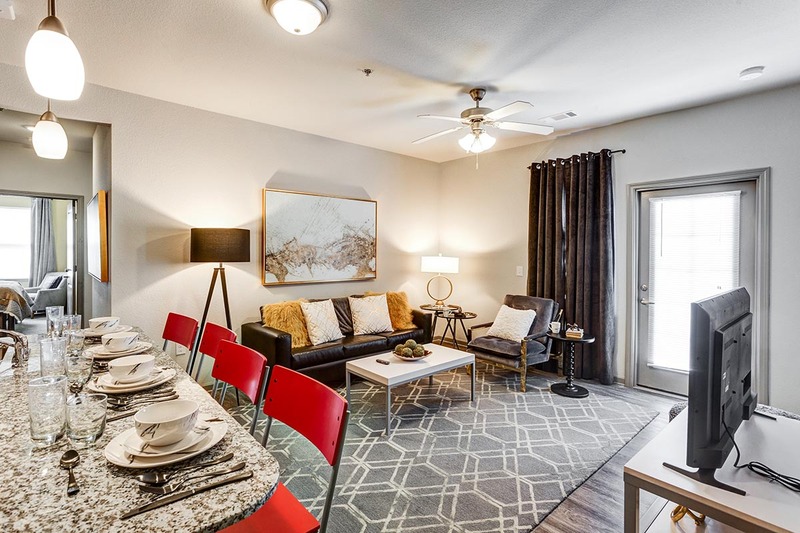 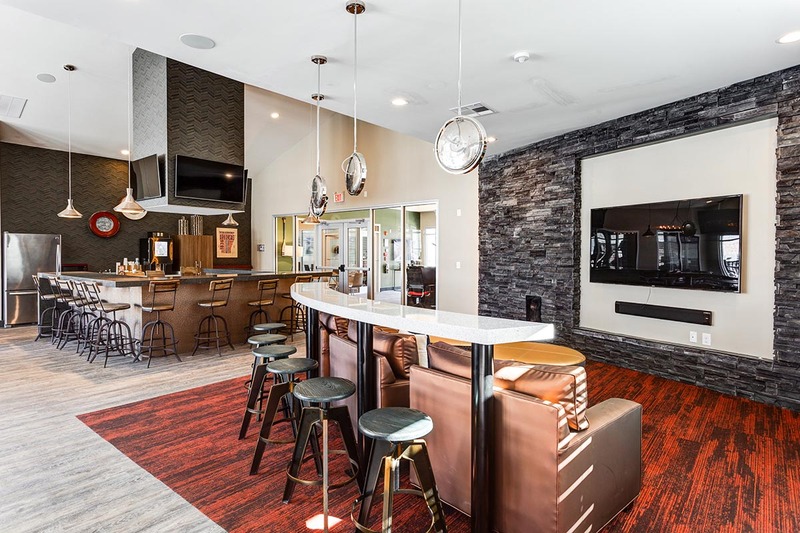 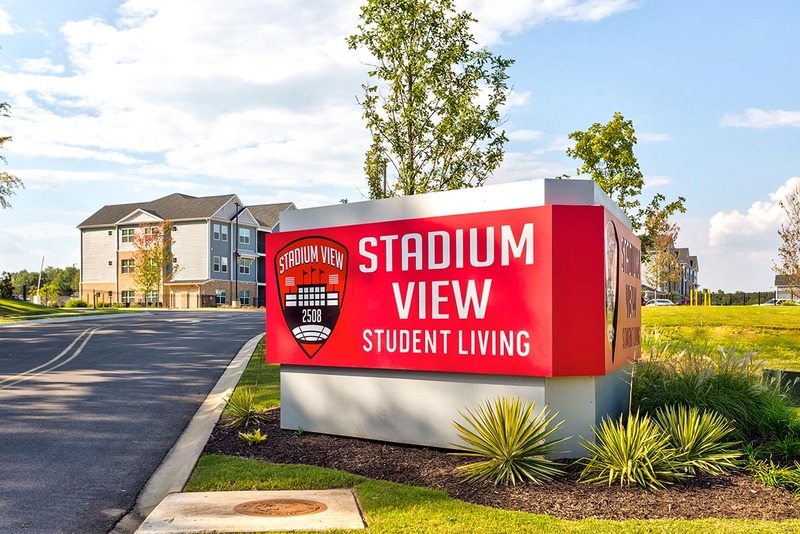 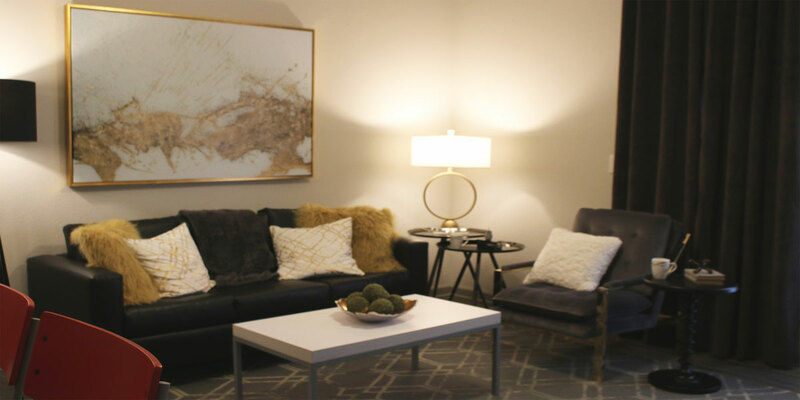 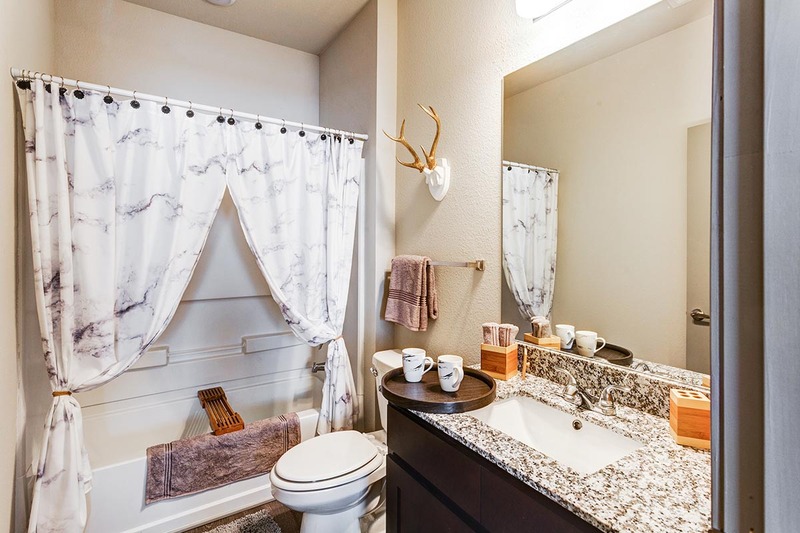 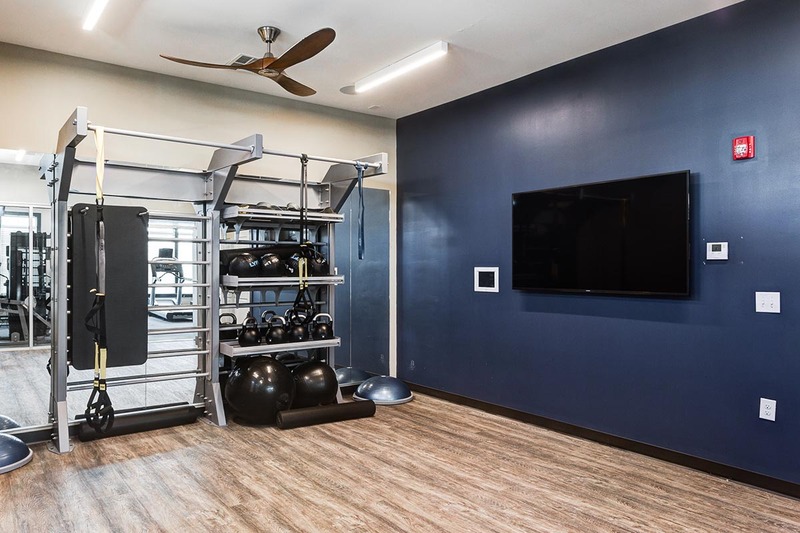 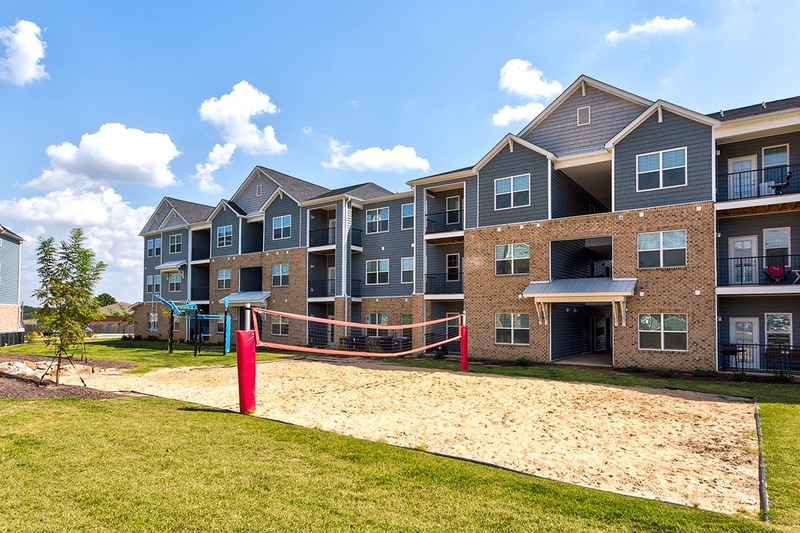 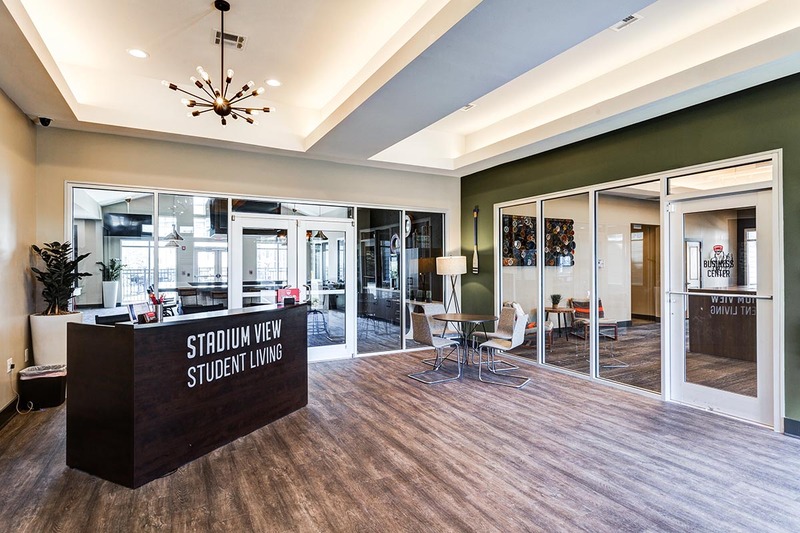 We’re happy to explain what makes Stadium View at Arkansas State University superior to other off campus housing near A-State, but wouldn't it be easier just to show you? 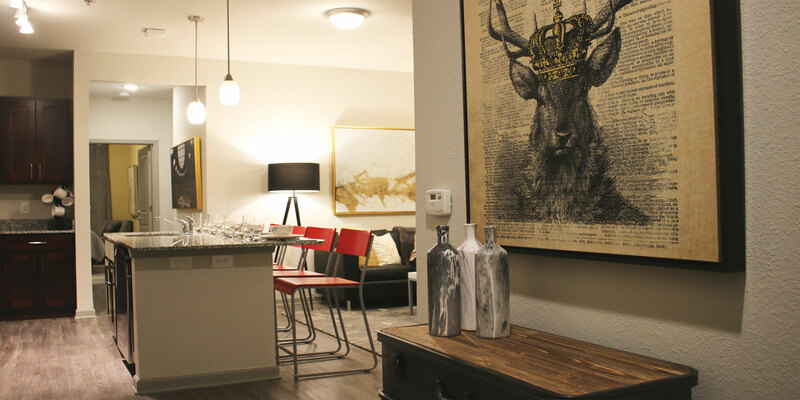 Check out our gallery for a virtual tour right from your phone or computer. 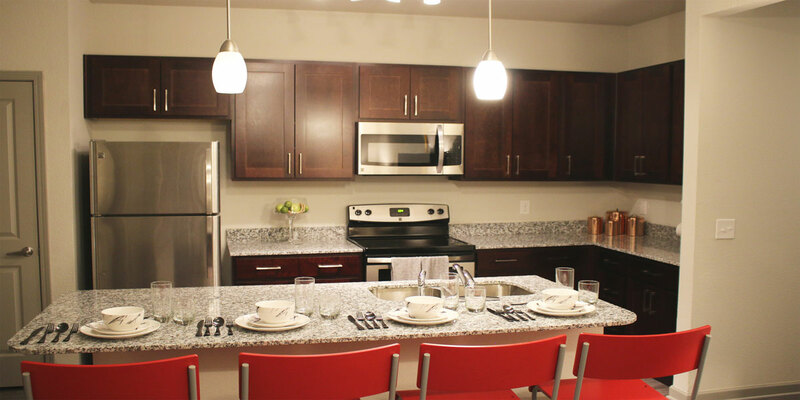 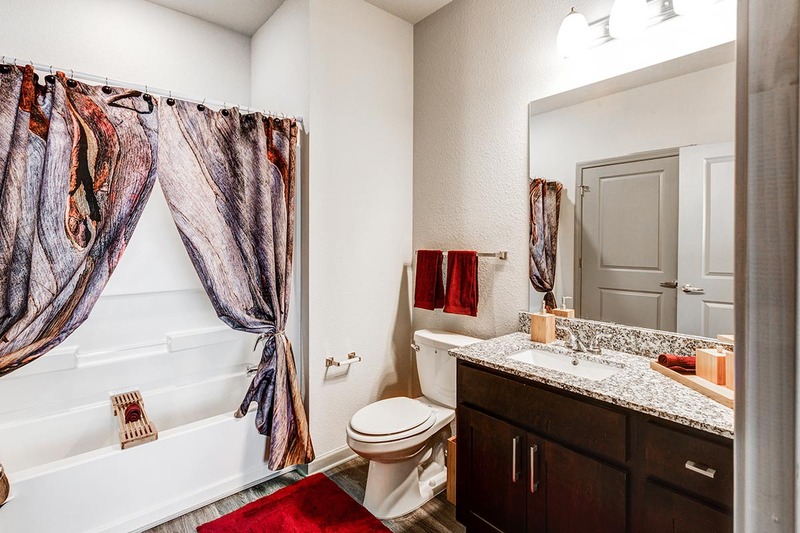 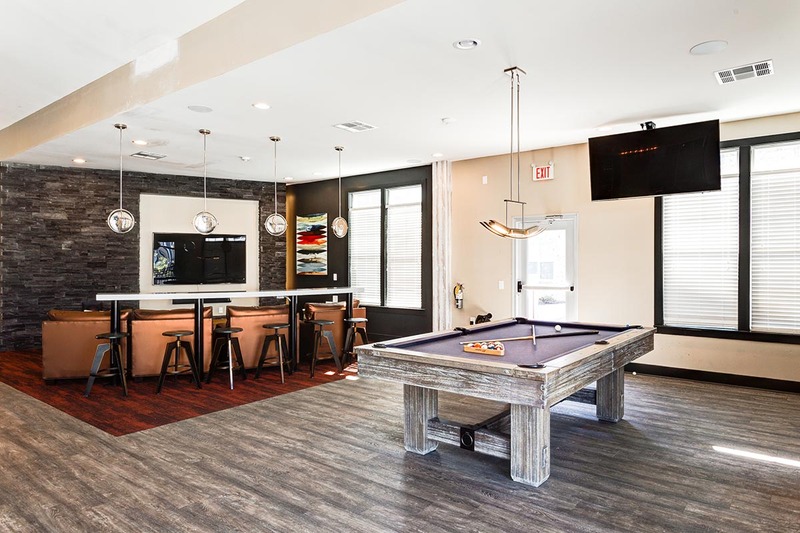 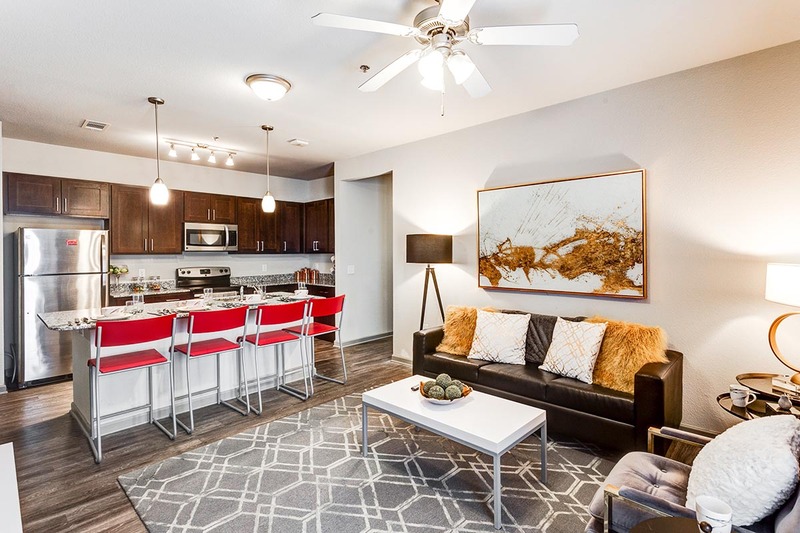 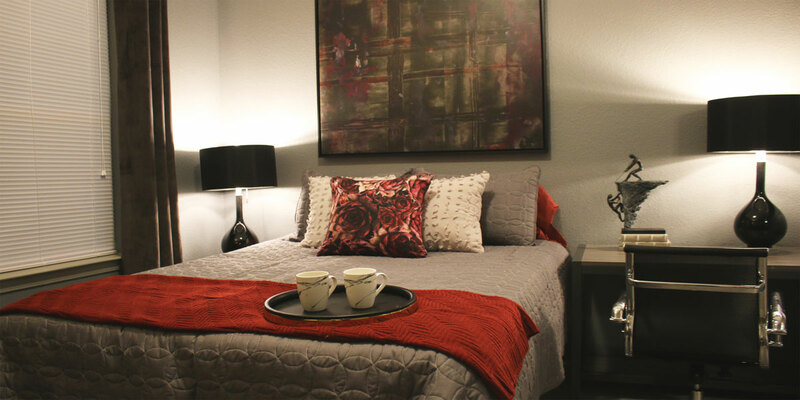 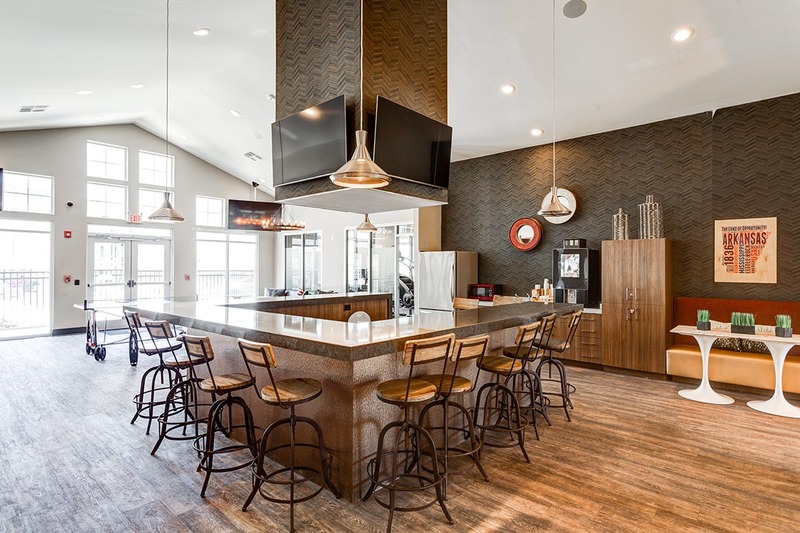 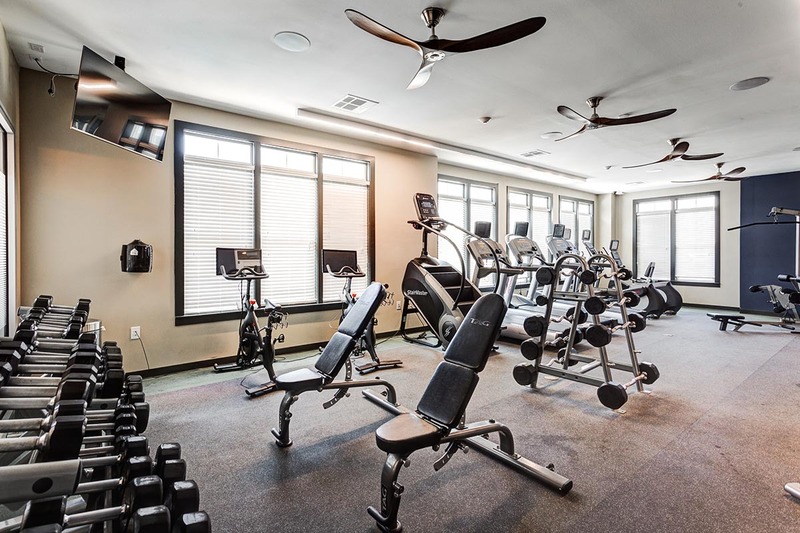 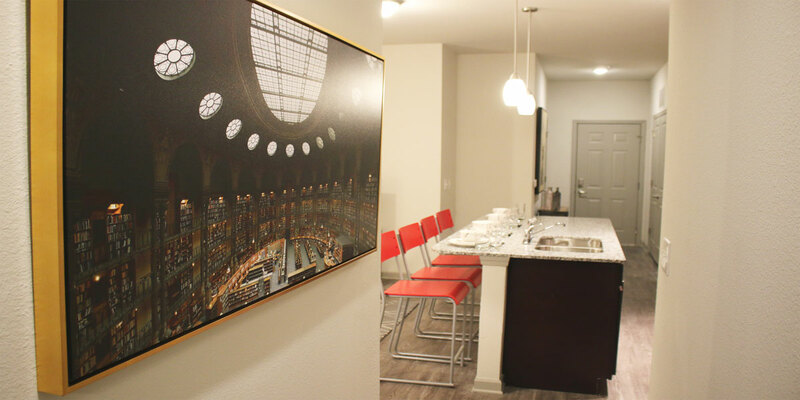 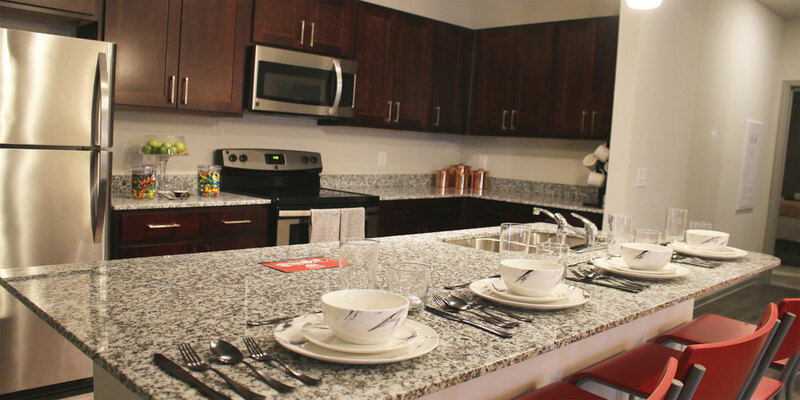 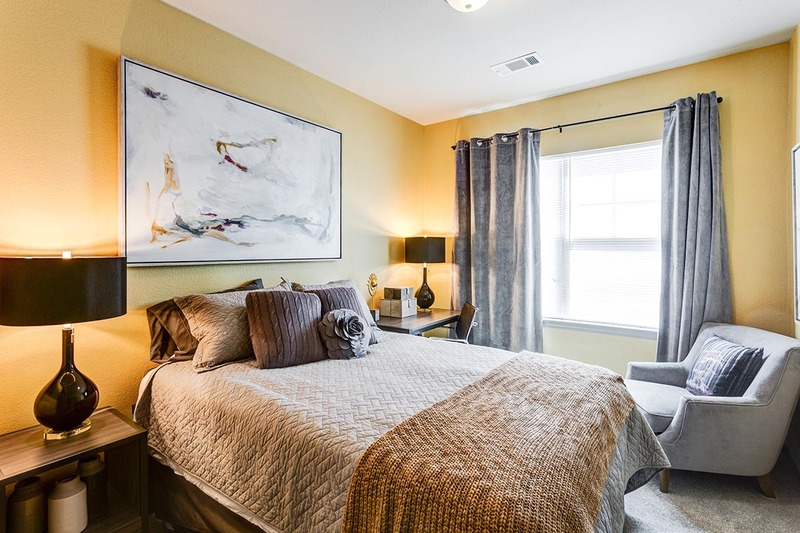 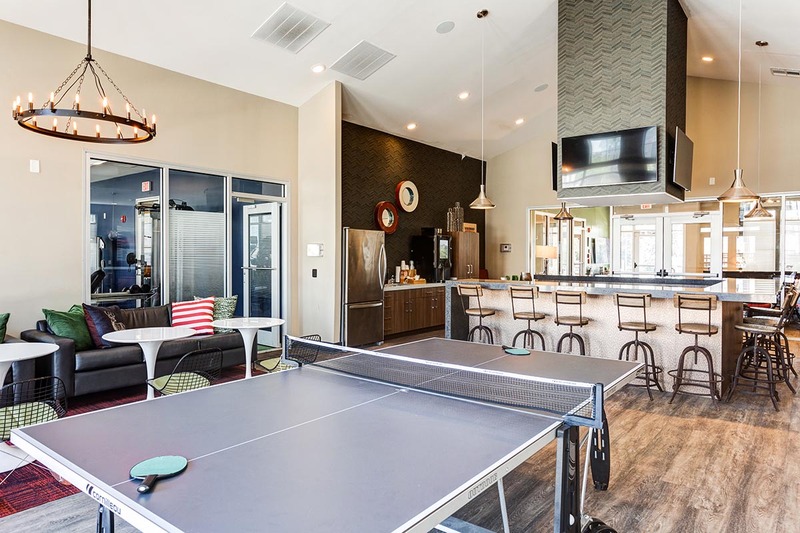 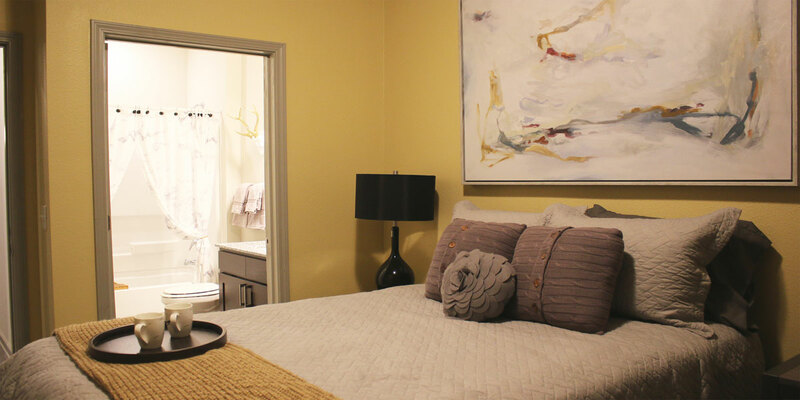 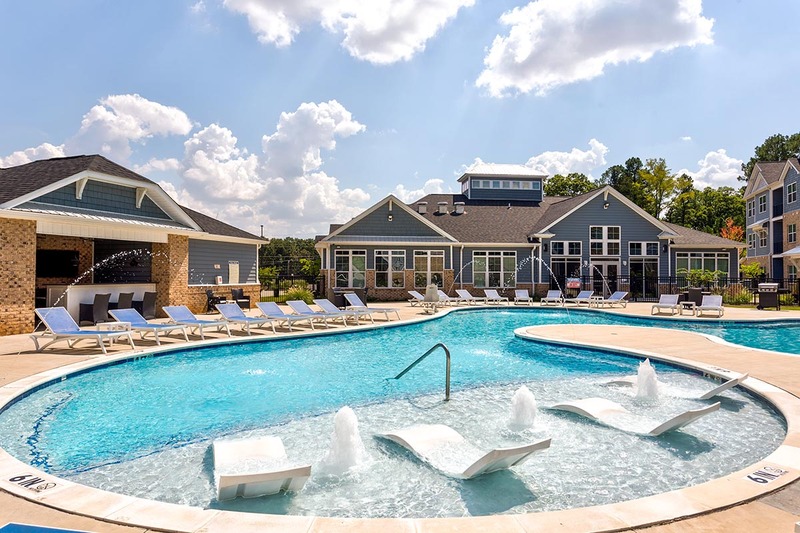 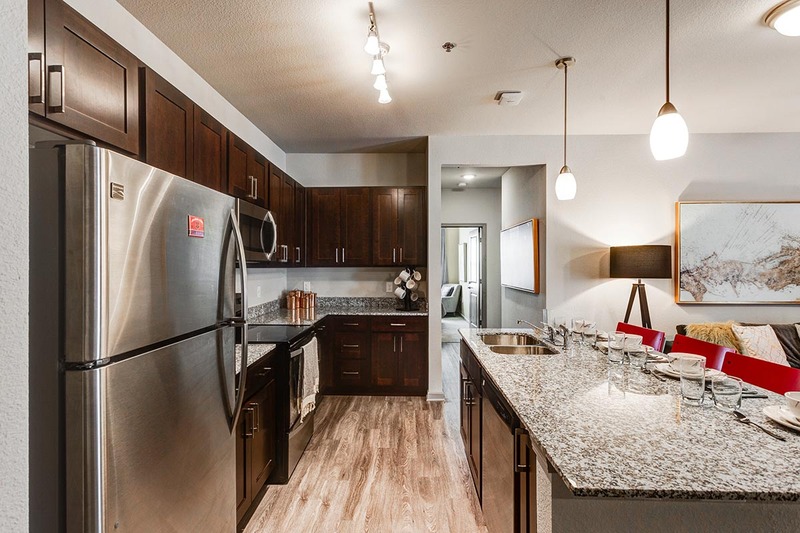 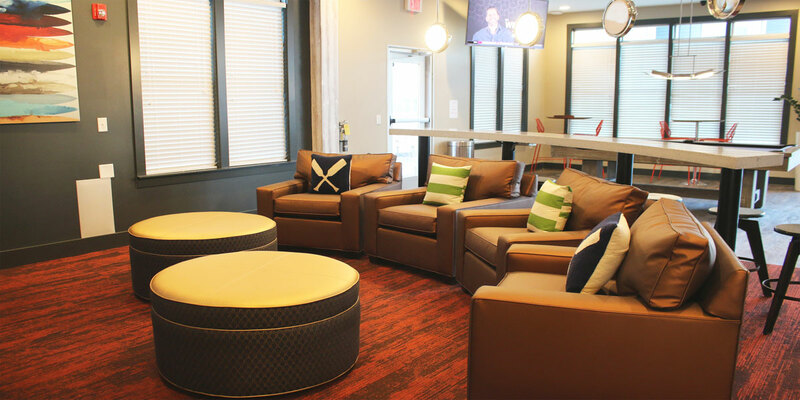 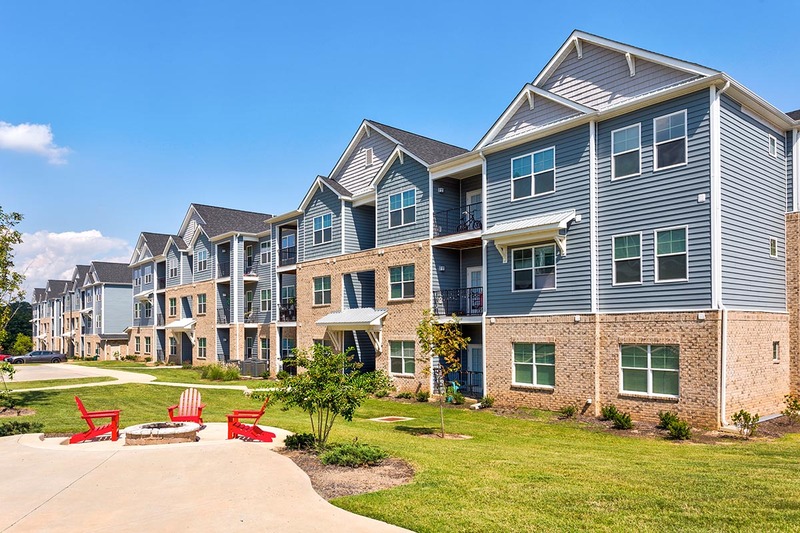 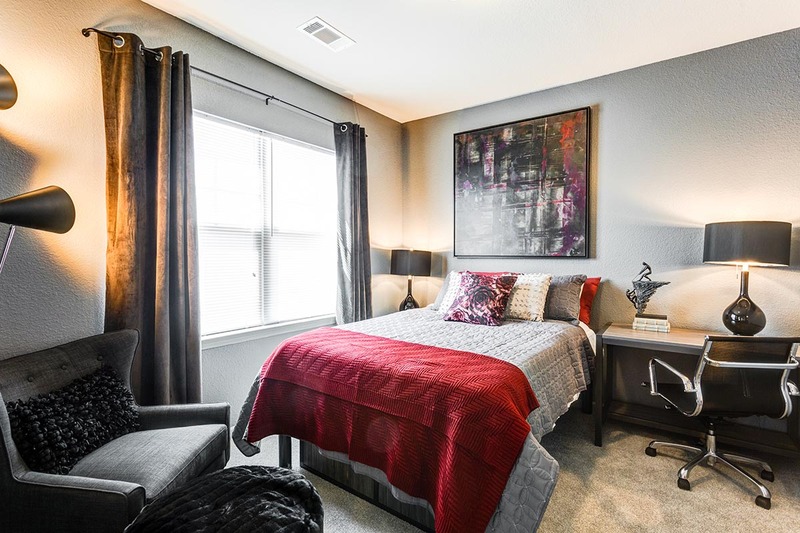 Or schedule an in-person tour to see our amazing apartments up close!